The K.G.M.Crafts for Kids Blog lets you know when we publish new or updated Web pages to K.G.M. Crafts. Don’t miss out! 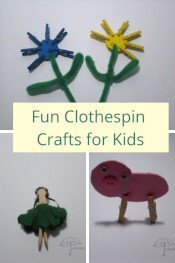 To subscribe to Crafts for Kids Blog right click on one of the RSS button on the left and copy the URL into your blog reader. Or you can click on the Feedly or My Yahoo buttons. 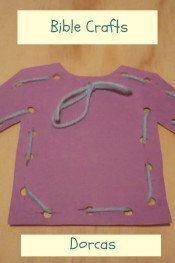 Continue reading "Easy Clothespin Crafts for Kids"
Continue reading "Download a Craft Supply List for Kids"
Continue reading "Easy Bible Crafts for Dorcas"
When you are stuck inside these fun and easy activities will keep everyone entertained.You might even laugh out loud when your kids create puddle jumping frogs or waddling ducks. 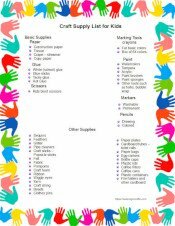 The activities are fun, easy, and not too messy. 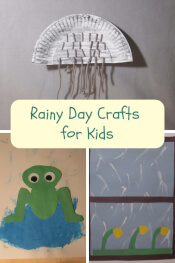 Continue reading "Have Fun Making Rainy Day Crafts"
What better way to show your love than a homemade card? Give to special friends, teachers and family this Valentine's Day. 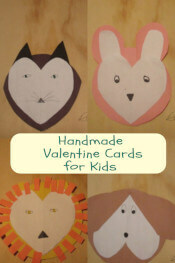 Continue reading "Homemade Valentine Cards"
It's almost time. The new issue of "Crafts for Kids Under the Umbrella" newsletter will be out soon. The next issue has a tip about crafting and the holidays. Make sure that you have signed up. So you will not miss it. Continue reading "Don't Miss It"
No snow? No problem. Your kids can stay inside where it is warm and make snowmen. 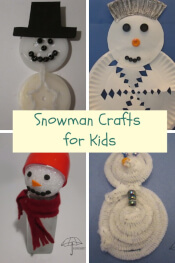 Continue reading "Cute Snowman Crafts"